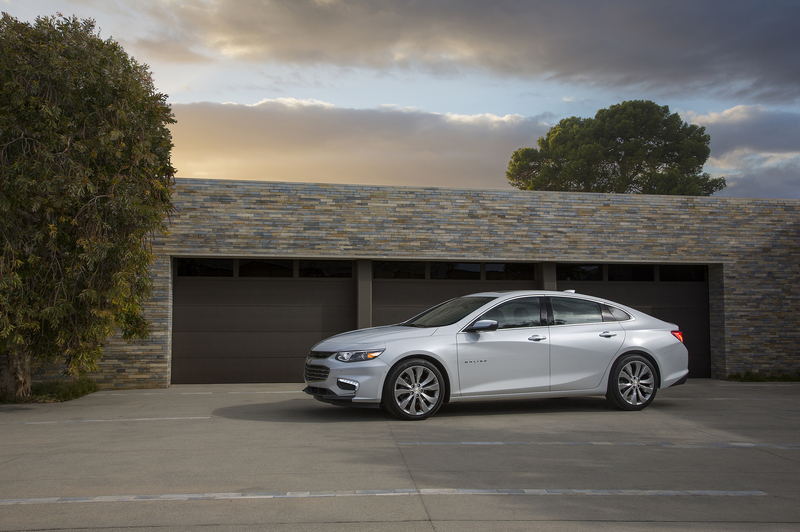 For 9 generations, the Chevrolet Malibu has been a staple in the GM lineup. Named after Malibu, California, this vehicle exemplified the beach culture of the ‘60s. 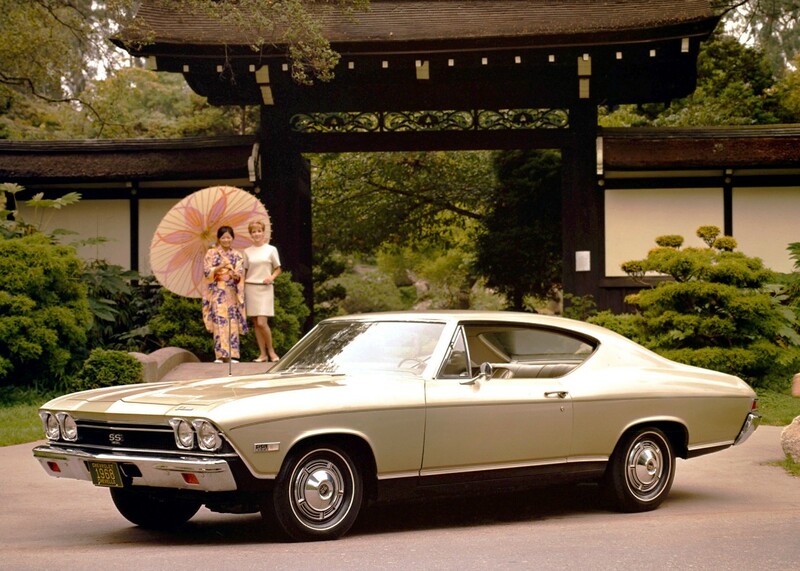 In 1964, this mid-size sedan was born as a trim-level of the Chevy Chevelle, and earned its own model line in 1978. Today, Chevy has sold more than 10 million Malibus. 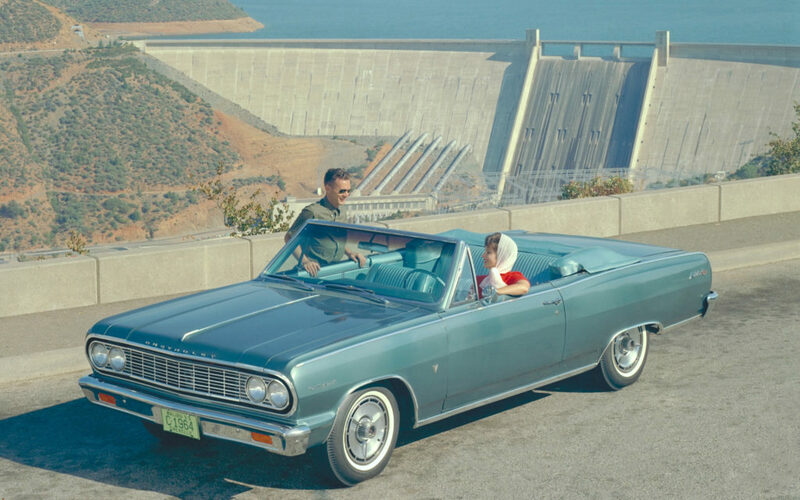 Let’s take a trip down memory lane, and see the evolution of the incredibly popular Chevrolet Malibu through the years. The first gen Chevy Malibu was the top trim of the Chevrolet Chevelle. It was available as a coupe, convertible, wagon, or sedan. 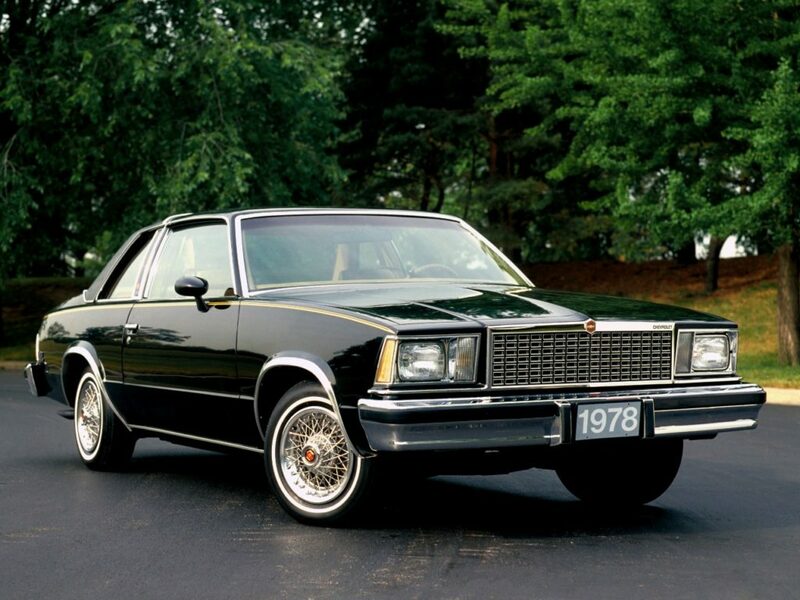 The Malibu SS was a performance-minded option offered as a coupe or convertible. Chevrolet offered this RWD vehicle as a six-cylinder and V8 engine. Completely restyled, the 2nd generation Malibu featured revised taillights, interior upgrades, a smooth and elongated nose, and more. A 5.0L V8 engine came standard. Chevrolet Chevelle Malibu became the entry-level trim, replaced by the Chevrolet Chevelle Laguna. An inline 6-cylinder engine came standard in the Malibu. Finally, the Chevrolet Malibu was its own Chevy model, rather than being a trim level of the Chevelle. This car was around 500 lbs lighter and 1 ft shorter. 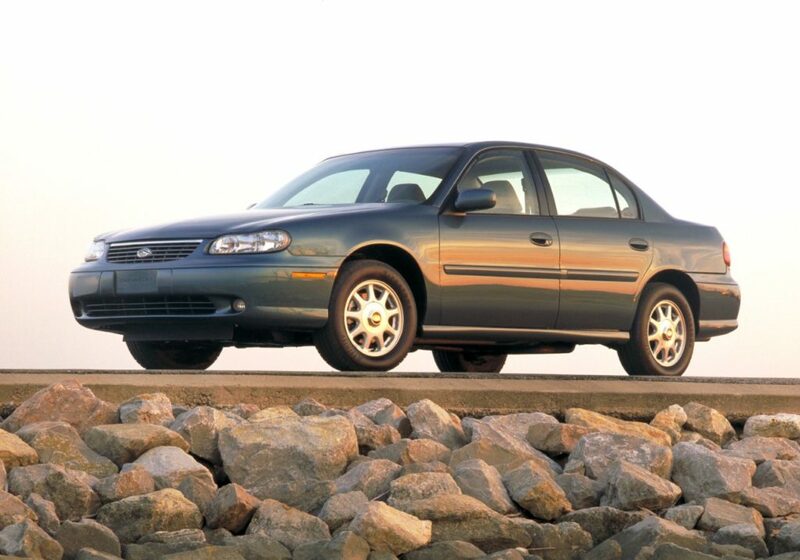 After 14 years off the grid, the Chevy Malibu was resurrected in 1997. This sedan features typical styling cues to many other ‘90s sedans such as rounded headlamps and soft sculpting. 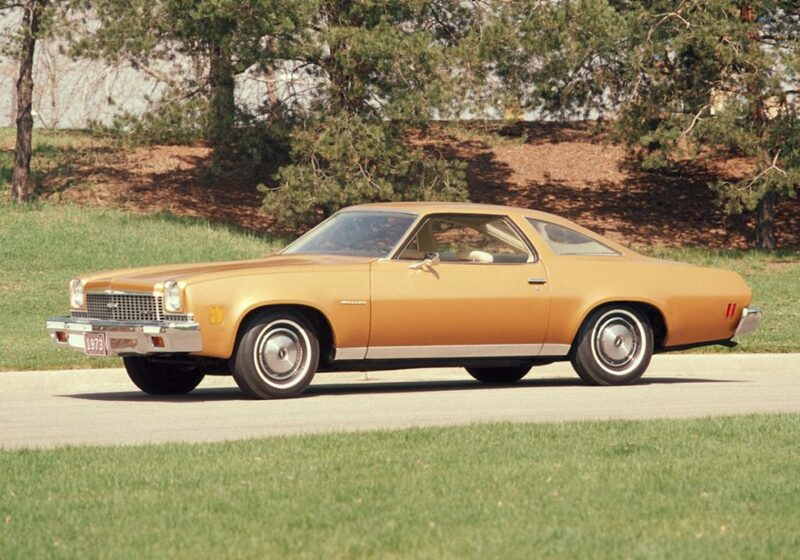 This Malibu was only available with front-wheel drive and 4 or 6 cylinders. Notable design changes include larger headlights, blunt rear, and a complete interior redesign. 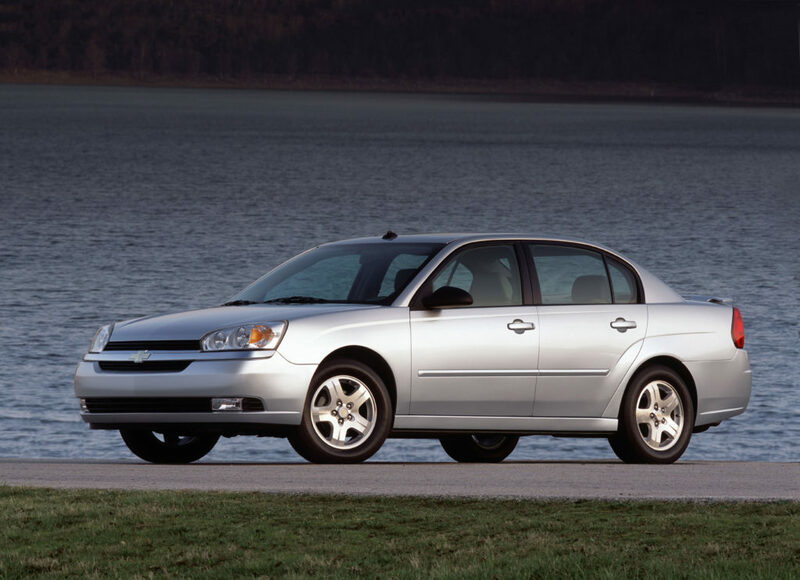 Chevrolet made a hatchback version of the Malibu, called the Malibu Maxx. In 2006 and 2007, a Malibu SS was available with a 3.9L V6 engine. 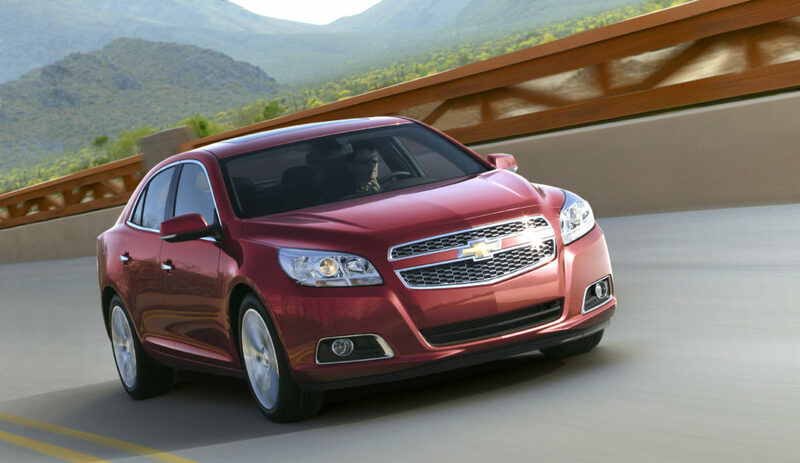 GM completely redesigned the Malibu, giving it a more elegant and modern road presence. 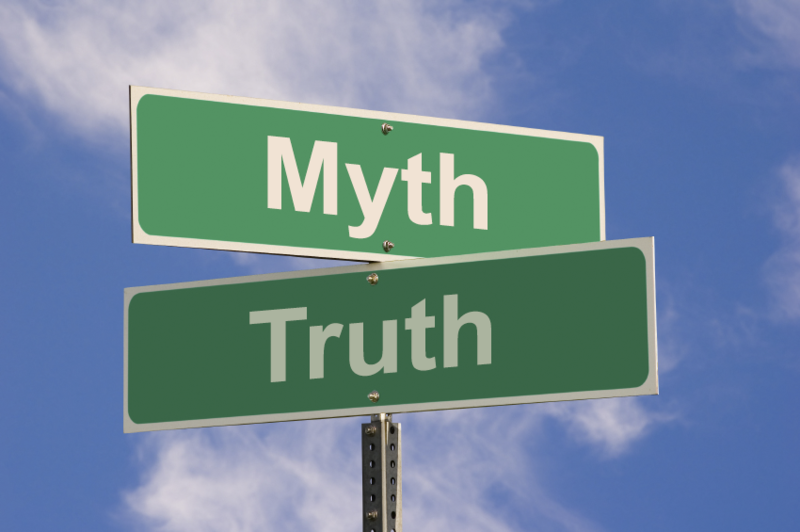 Safety features and ratings were dramatically improved. 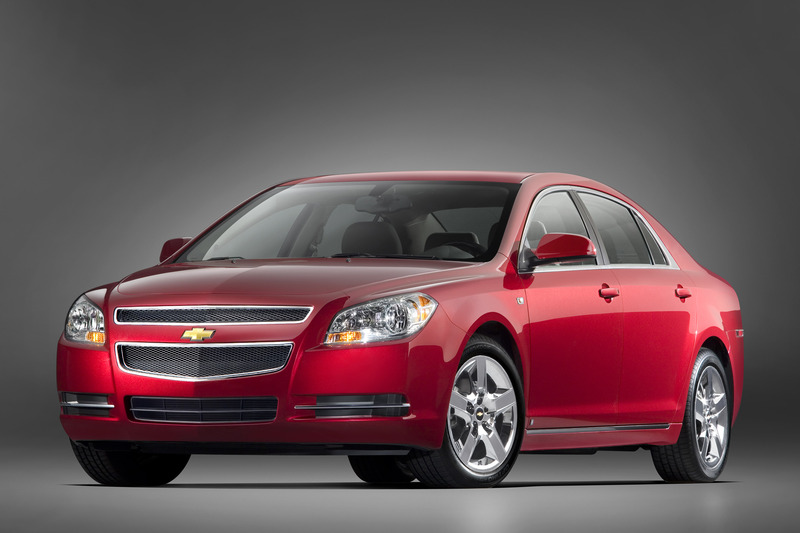 Malibu earned the accolade of 2008 North American Car of the Year. A mild-hybrid was available for improved fuel economy. 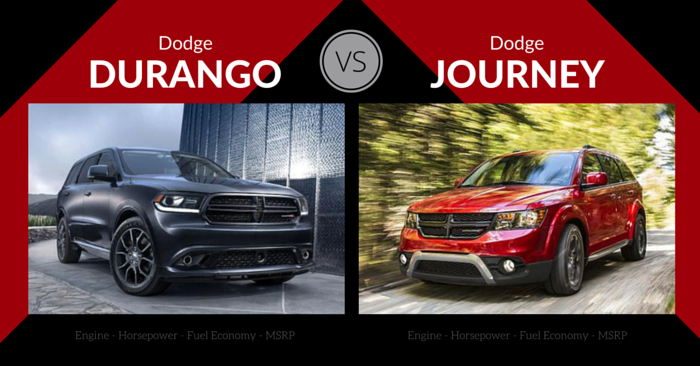 Exterior changes included larger front grille, block tail lamps, and more aggressive sculpting. The interior underwent a dramatic redesign to create a modern feel, as well as accommodate the available infotainment screen. 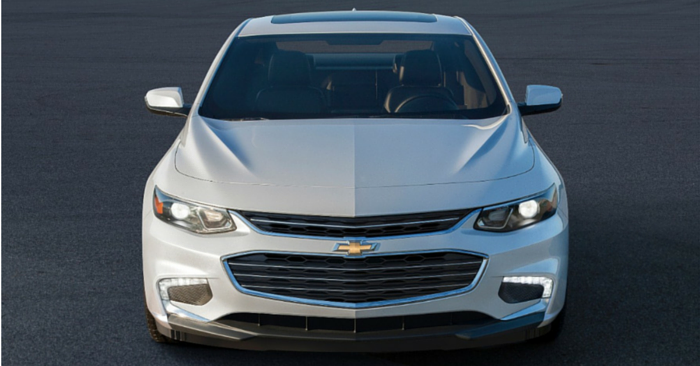 The all-new Malibu is completely redesigned, poised to be a top competitor in the class. The 9th generation offers more space, while losing 300 lbs. During your daily commute, take note of how many Chevrolet Malibus you see. 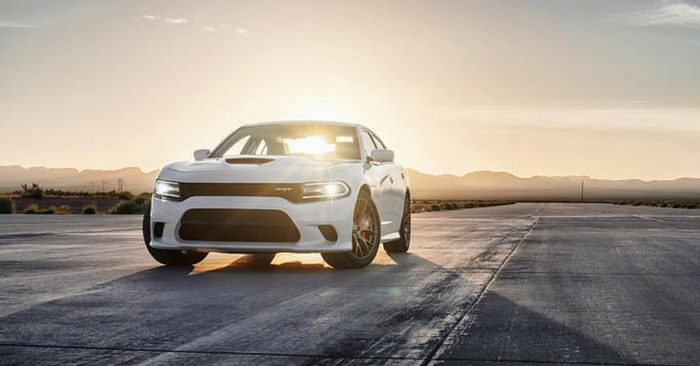 This sedan has had an incredibly impact on the American auto industry. Want your own Malibu? 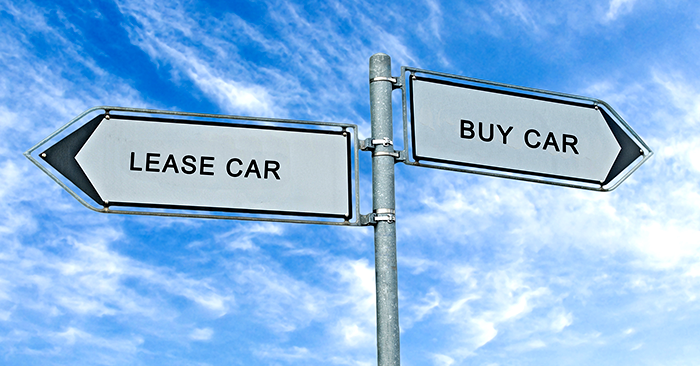 Check out Chevy Malibus on Carsforsale.com to find the best deals near you. 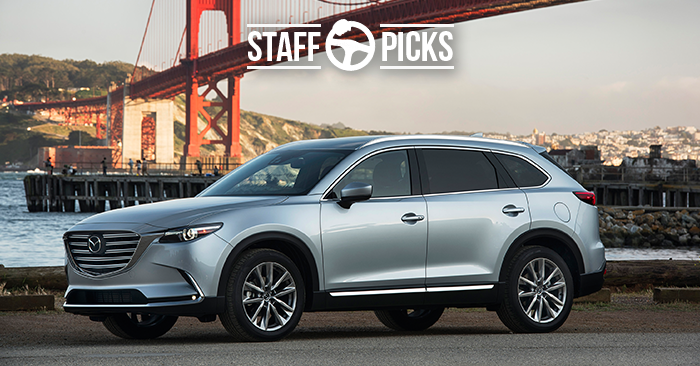 Staff Picks: Which Vehicle Would You Buy?